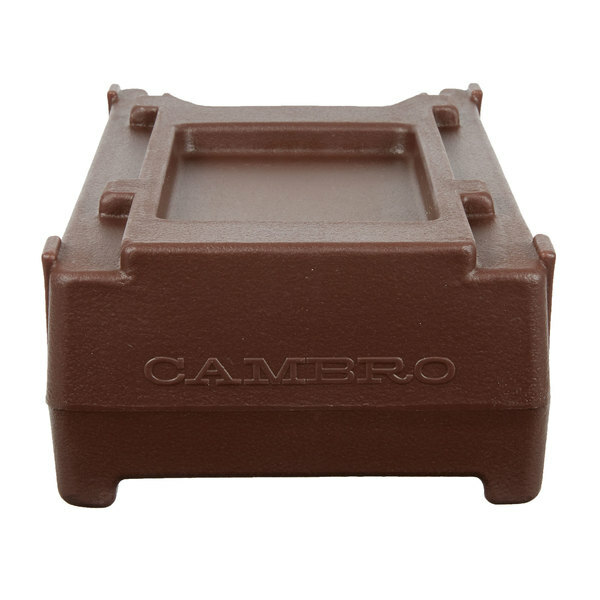 Use this Cambro R500LCD131 dark brown riser to elevate your existing Cambro insulated beverage dispenser! 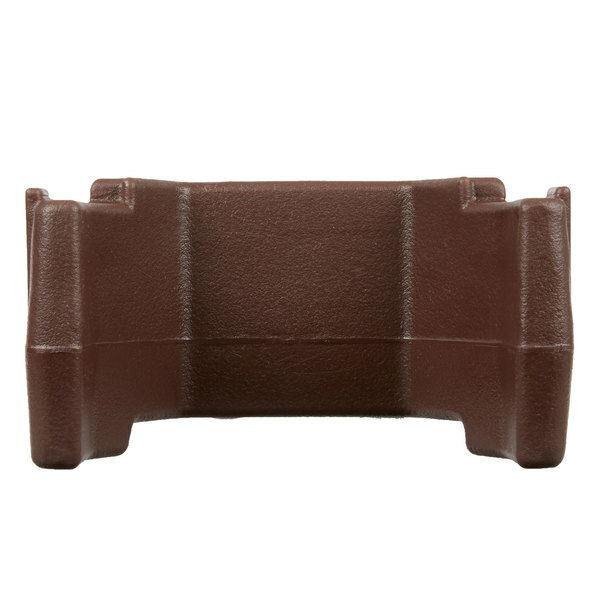 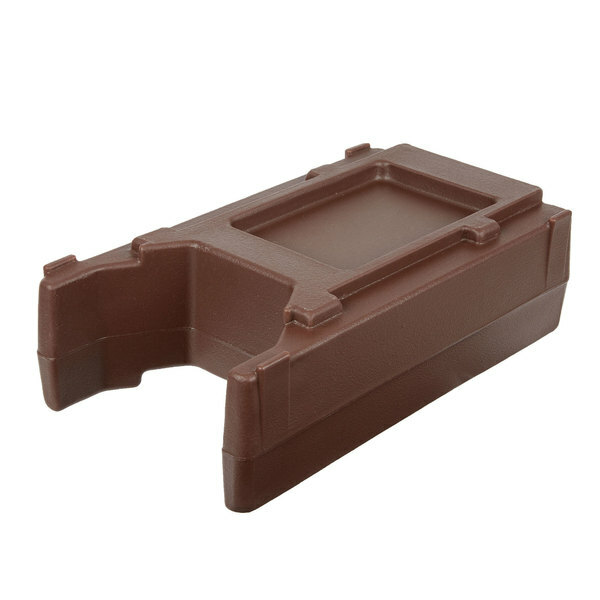 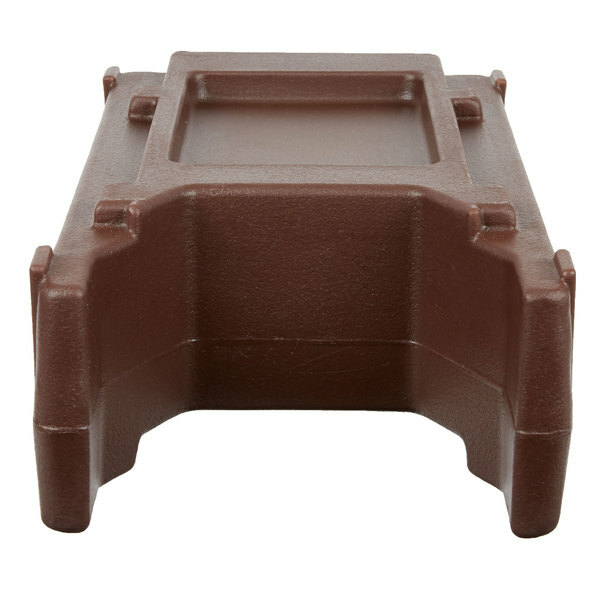 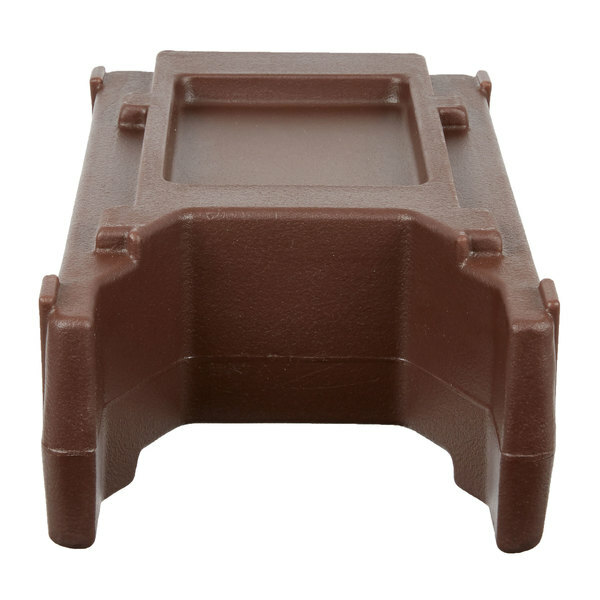 Featuring an attractive, dark brown color, this riser can easily be placed underneath your unit to raise it 4 9/16", adding ample clearance for simple drink dispensing. 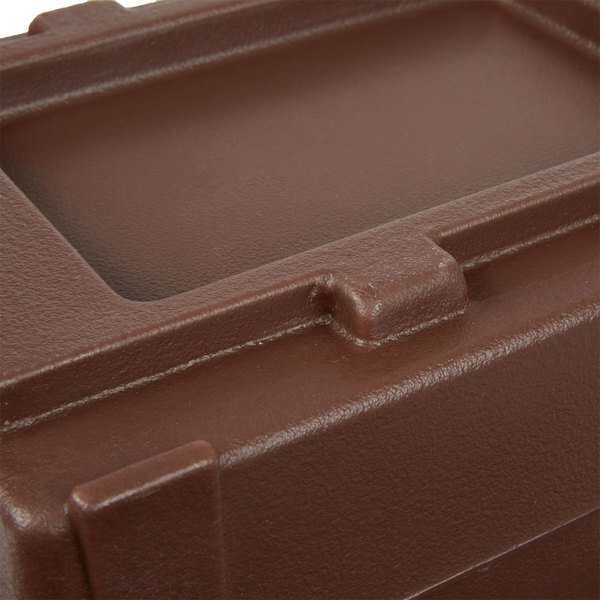 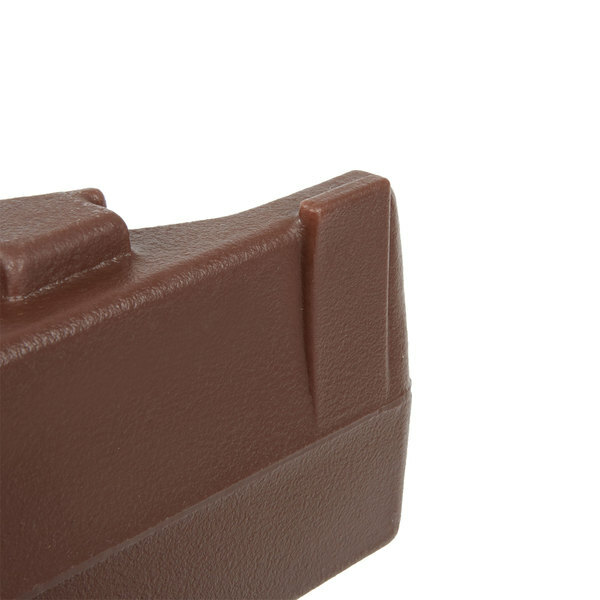 Plus, the top boasts ridges that help keep your dispenser in place to prevent unwanted movement. 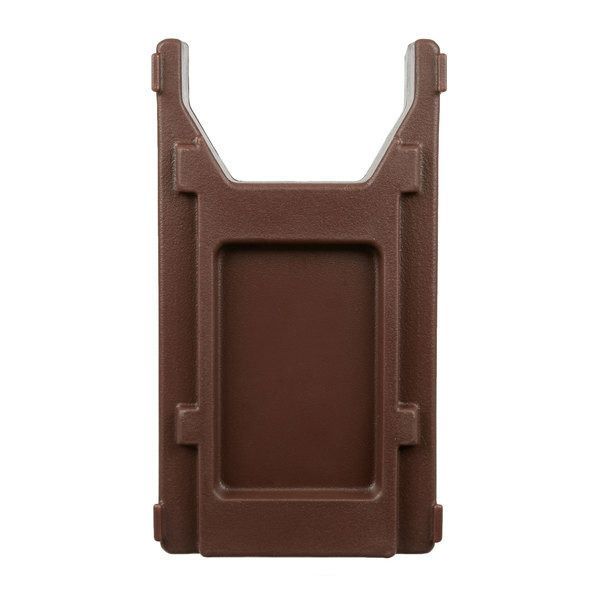 Made of durable polyethylene, this riser boasts a textured exterior that's designed to resist scratches, dings, and dents, helping to maintain a professional appearance with extended use. 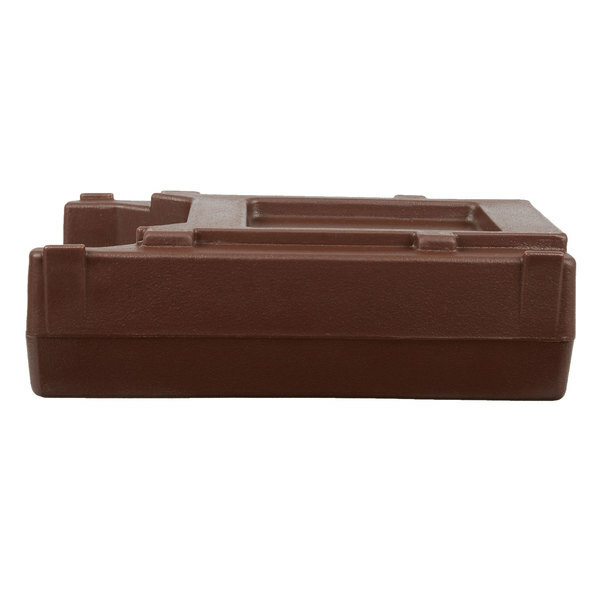 It can also easily be wiped down at the end of the night to ensure quick clean up. 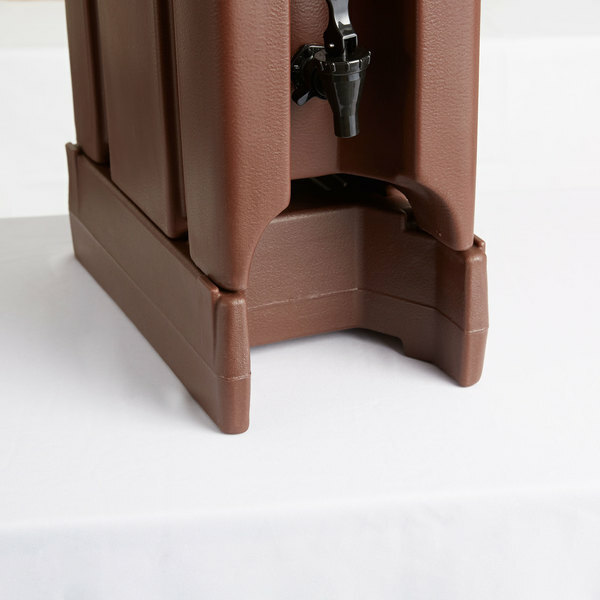 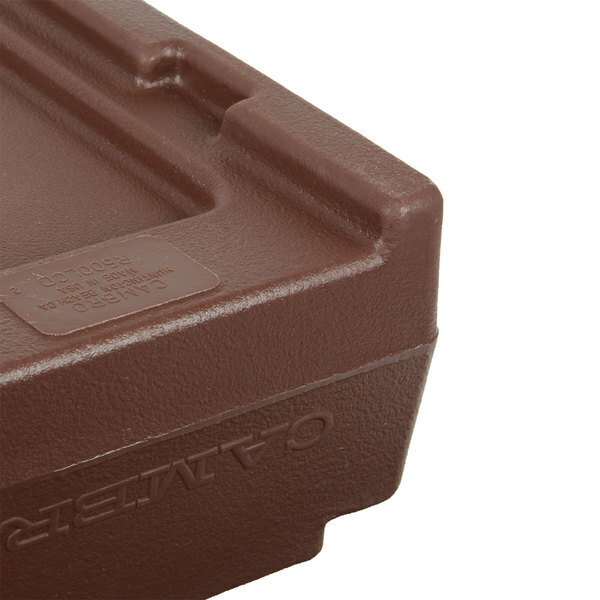 Expertly raise your beverage dispenser at catered events with the help of this Cambro riser!